Jaguar and Land Rover have just marked five years of operations in India and the British marques are celebrating this milestone with the launch of the Sterling Edition Land Rover Freelander2 SUV. The Sterling Edition of the Freelander2 is essentially a body kit equipped version of the SUV, with no mechanical changes whatsoever. The body kit of the Sterling Edition SUV will also ensure that the Freelander2 feels at home on chic city streets than on mild trails off the road. The Freelander2 Special Edition is powered by the 2.2 liter-4 cylinder turbo diesel engine that outputs 148 Bhp of peak power at 4,000 rpm and 420 Nm of peak torque at 1,750 rpm. This engine is paired to a 6 speed automatic gearbox that channels torque to all four wheels by means of a TerrainResponse all wheel drive system. Top speed is rated at 181 Kph while the o-100 Kph sprint comes up in 11.2 seconds. 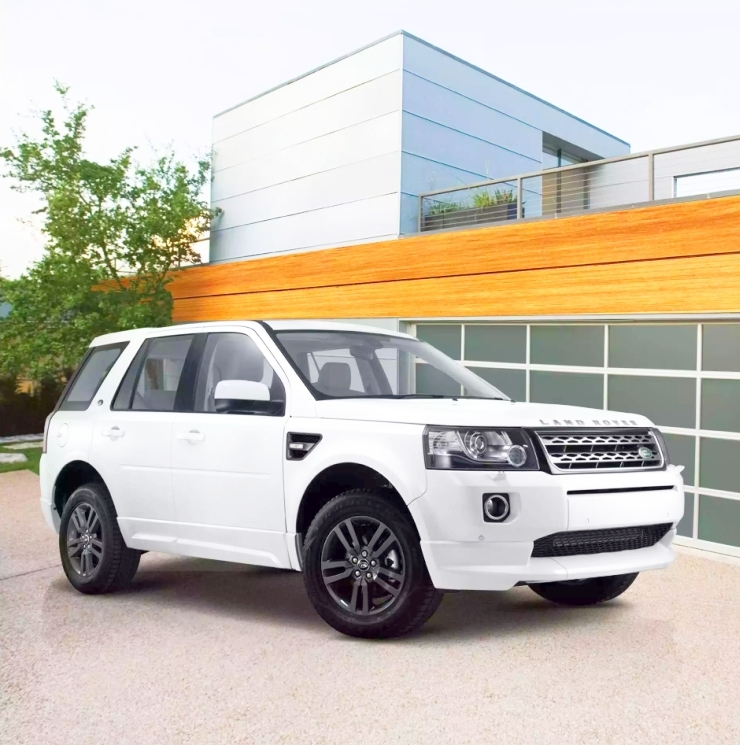 The Freelander2 Sterling Edition is priced at 44.41 lakh rupees, ex-showroom Mumbai. The SUV is CKD assembled at Land Rover’s assembly facility in Chikhli, off Pune. The Freelander2 will complete its production run next year, when the SUV (across two generations) will turn 18. Currently in its second generation, the Freelander2 will be replaced by the 2015 Land Rover Discovery Sport SUV, which has just been unveiled. The Discovery Sport is larger than the outgoing model and also packs in two additional seats. 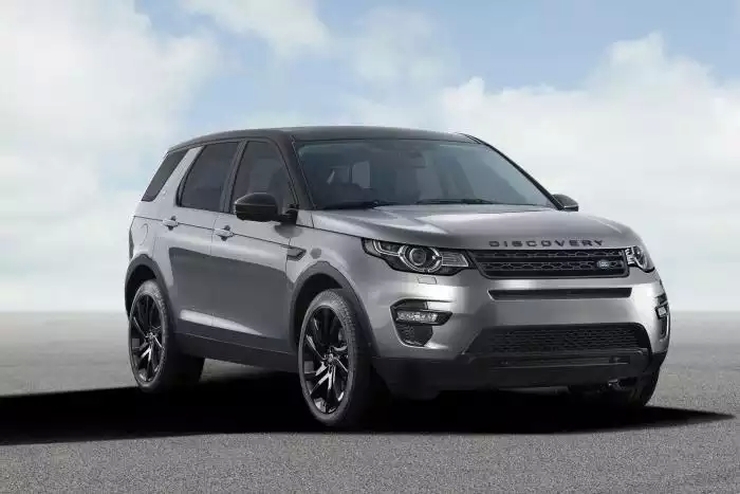 Like the Freelander2, the Discovery Sport will also be CKD assembled in India. The Discovery Sport commands a 10 % premium over the outgoing model internationally. A similar pricing strategy is expected to be followed when the new SUV arrives here next year.